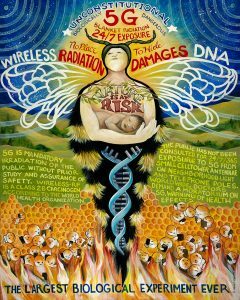 5G would use a combination of microwaves and millimeter waves, which are scientifically shown to harm people and nature. For a quick overview of the problem see this video of a press conferencewith U.S. senator Blumenthal, who demands proof of safety from the FCC, and listen to comments by Blake Levitt. For more information on 5G see What is 5G? Speak at public comments at city meetings. Speak to those issues with the strongest science, boil it down to basic terms and concepts, and document the claims you make. 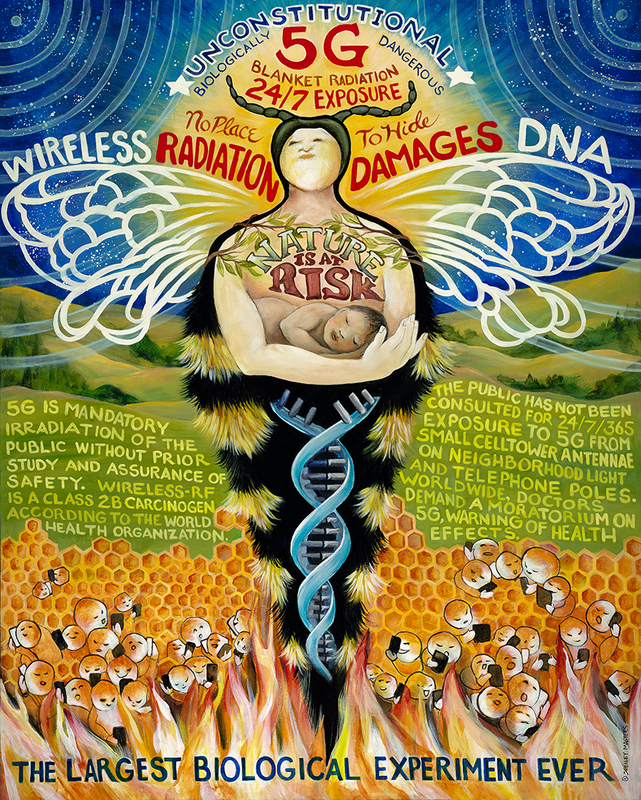 For example: Peer-reviewed published science shows harmful effects of cell tower radiation include: fatigue, headaches, sleep problems, anxiety, ringing in the ears, heart problems, learning and memory disorders, increased cancer risk, and more. Children, the ill and the elderly are more vulnerable.